"There are three steps you have to complete to become a professional dancer: learn to dance, learn to perform, feel the music and dance to the rhythm"
Stuti Aga Dancing since the tender age of 7 and trained in both Indian classical and folk dance forms, Stuti is a veteran stage performer and was a founder of one of the first and highly successful Bollywood dance companies in the Zurich area. 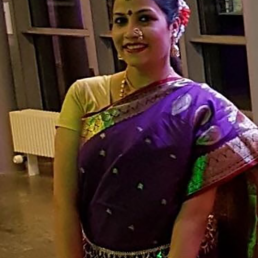 Her unique choreographies amalgamate the multi-faceted dance styles she is adept at.Over the years, close to 250 students have trained under Stuti and she and her dancers have performed to packed houses all over Switzerland. 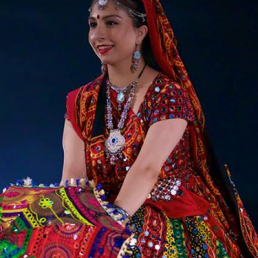 She has been associated with the prestigious Zürich Tanzt event since several years.Stuti’s quest and passion to introduce Indian art forms to the world at large is unceasing. 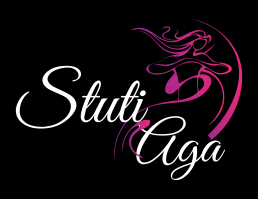 Michelle Ferru has been learning and performing with Stuti Aga since 2012. But way before that, Michelle danced her way through various dance styles like classical ballet, hip hop, and ballroom dancing. 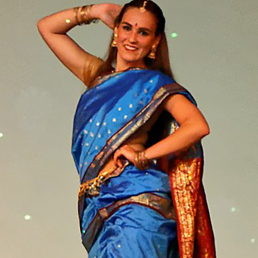 Currently Michelle is teaching Standard and Latin dances in Zurich, a passion she shares with her husband, but continues to swing, hop, and clap to the rhythms of India. Linda Frey was a fan of dancing in its myriad forms, already at a very young age. Once she discovered the exotic rhythms and moves of oriental dance at a workshop in 2009, there was no turning back. 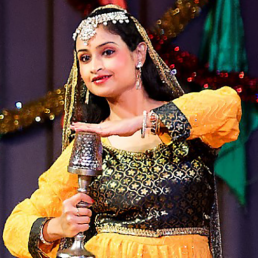 Since then, she has been training in various Indian dance styles and has performed with Stuti Aga in multiple shows. Jhilam Mukherjee Dance is an integral part of Jhilam’s life. 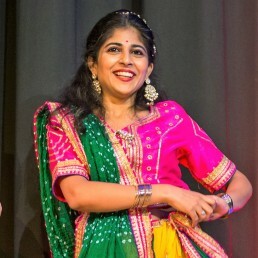 She trained in the Indian classical dance form of Bharat Natyam as a child, and then moved on to learn contemporary Indian dance forms, followed by Salsa. She regularly attends workshops with the aim to appreciate all forms of dance. 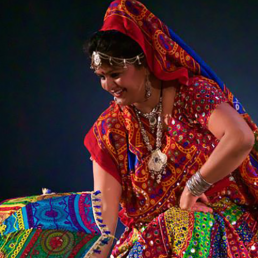 For Jhilam, dance liberates her from the rigors of daily life. Her garners applause whenever she performs and this acts as a motivation for her to continue improving and reach newer heights. Divya Hegde Despite a busy life with multiple roles and hobbies,Divya pursue’s her passion for dance though stage performances. Dance to her is like second skin. It’s a joy, it’s sheer magic that keeps her going. 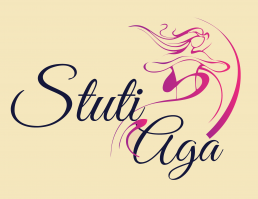 She has performed with Stuti Aga in multiple shows. 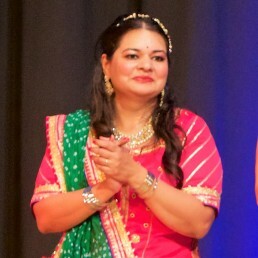 Mishi Agarwal A born dancer, Mishi’s first performance was at age 4. 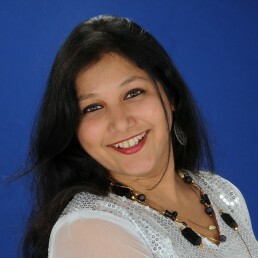 She trained multiple years in India under various dance masters and has performed at many shows. After stepping away from the lights to nurture her family and focus on her career, she now returns to the stage with a flourish in Jalwa.